1916 M.P. Möller: Opus 2199 pipe organ. 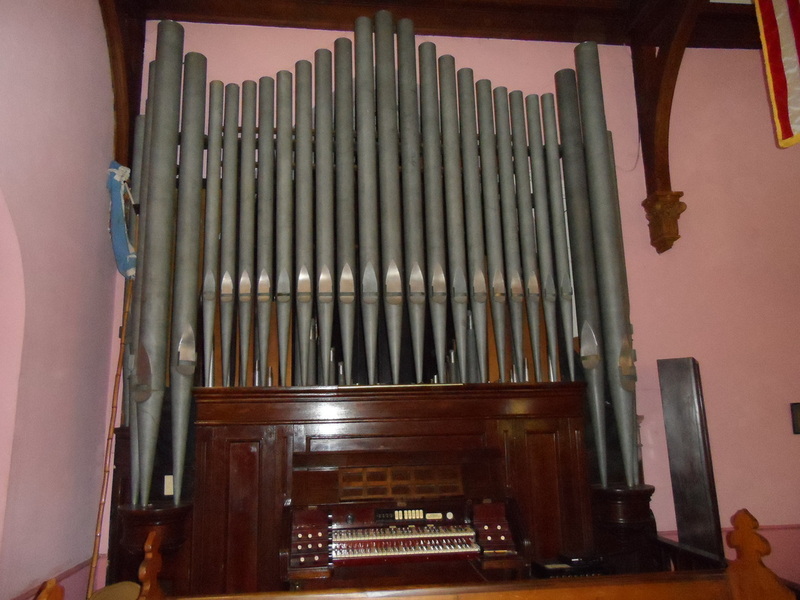 "Our organist, Richard Prochazka, plays our pipe organ every Sunday. 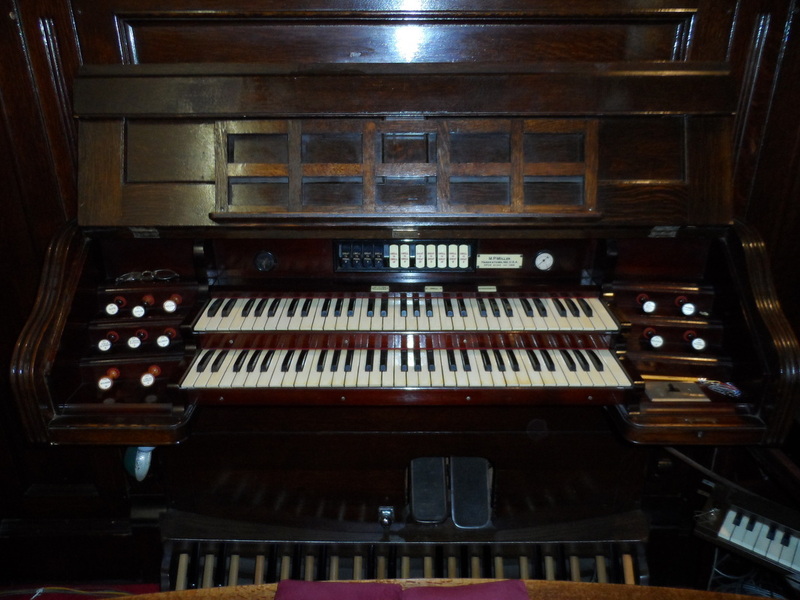 A pipe organ is no comparison to an electronic instrument. 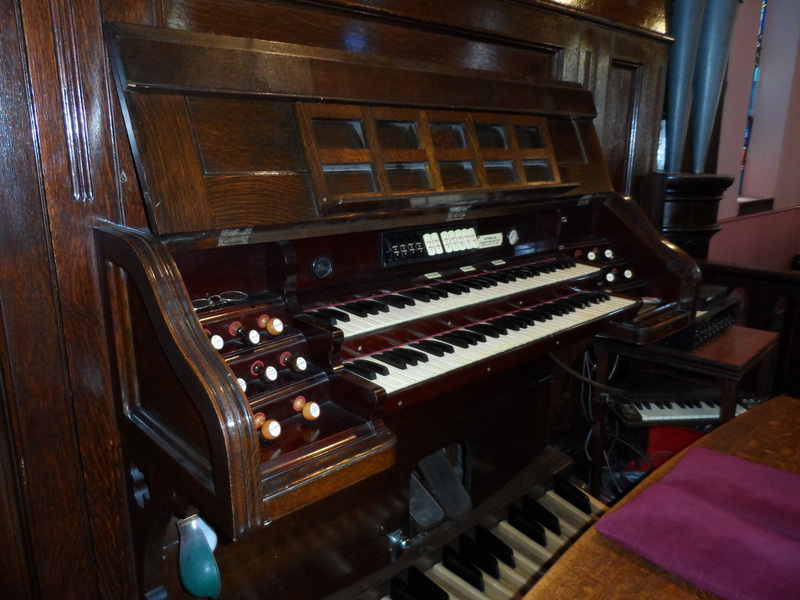 A pipe organ is a true accompaniment for the praise of the Lord."